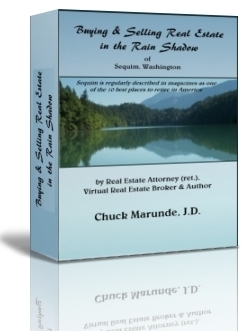 Sequim Real Estate eBook author Chuck Marunde is pleased to announce the publication of Buying and Selling Real Estate in the Rain Shadow of Sequim in an eBook format for the iPad and other eBook readers using the ePub format. The book looks beautiful on an iPad. The fonts can be changed on an iPad (and other eBook readers), and the size of the fonts can be increased to make reading easy for those of us who wear glasses. This eBook version includes color photos that the original hard copy did not. 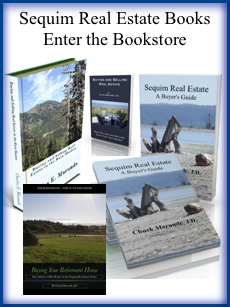 This eBook is under 300 pages, but includes relevant links to hundreds of articles, videos, and audios, as well as tools to learn all about Sequim, Washington real estate. This is a treasure trove for buyers who want to avoid traps for the unwary and who want to find the ideal home, negotiate the best possible price, and do it in an efficient way using technology and the Internet. 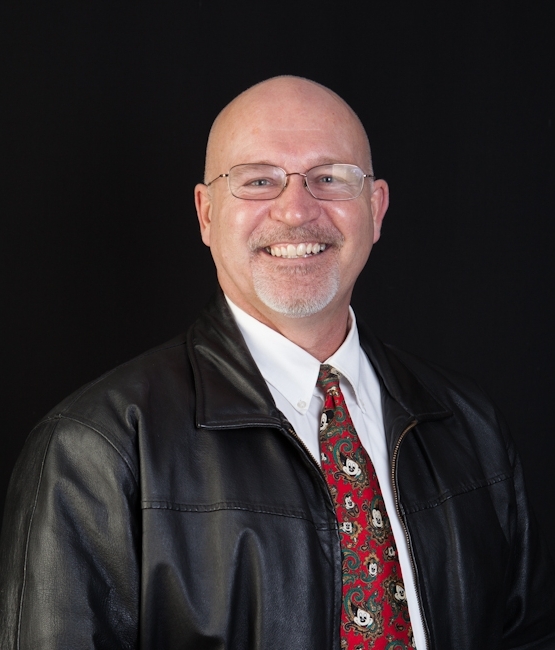 While this eBook is written with Sequim, Washington in mind, buyers all over the U.S. will find the practical tips and insider secrets that 30 year veteran real estate attorney and real estate broker Chuck Marunde shares. The purpose of this Sequim real estate eBook is to provide buyers with the local real estate knowledge to make wise decisions searching for their Sequim home and to be better equipped to negotiate effectively to get the best possible price and terms. I openly share what you might think of as “insider secrets,” because I want my buyers to have the advantage. 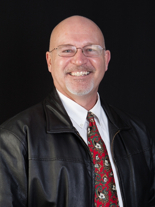 You can download this Sequim real estate eBook right now. One Response for "Sequim Real Estate eBook for iPad and eBook Readers"
Sounds like a book many people buying or selling should read. Unfortunately, many people buying and selling think they know enough, often costing them thousands. This would be a small investment with potentially a great return. Your WA area looks interesting too. Editor: Ron, you are quite right. The greatest danger when buying or selling real estate that I have witnessed in 37 years in the business is people who know just enough to be dangerous and make mistakes that costs them a small fortune. Unfortunately, the average buyer or seller does not realize how important it is to find an experienced real estate, and they often hire whoever answers the phone. Too often that person has little experience in negotiating, contract language, inspection issues, construction defects, land concerns, marketing, sales, and business. This is why I try to do a lot of public education, literally giving away thousands of articles that have taken me a lifetime to learn to write, and it is why I write books helping consumers understand traps for the unwary and how to buy and sell their real estate.